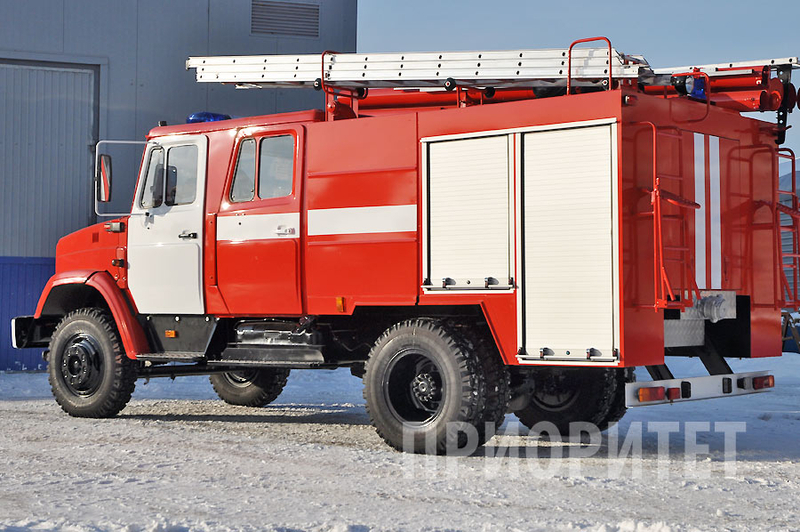 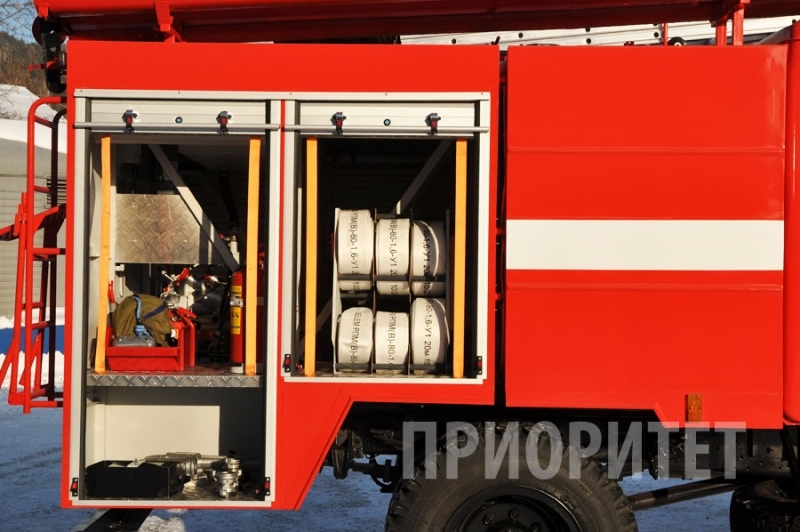 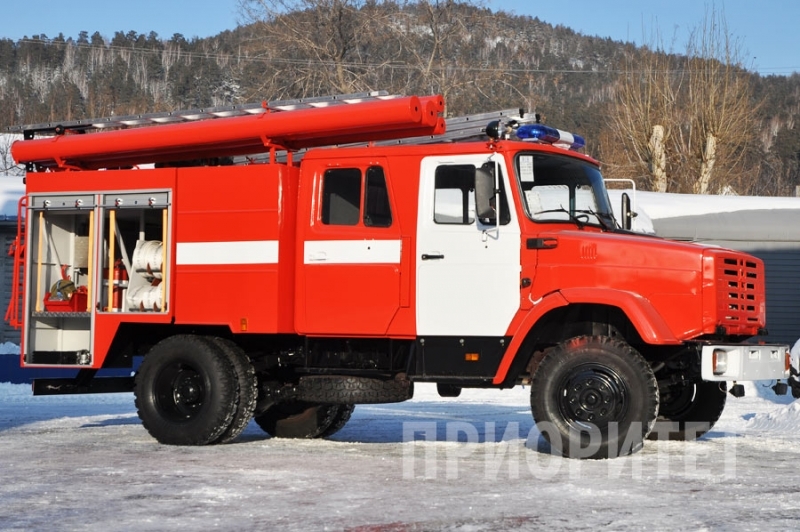 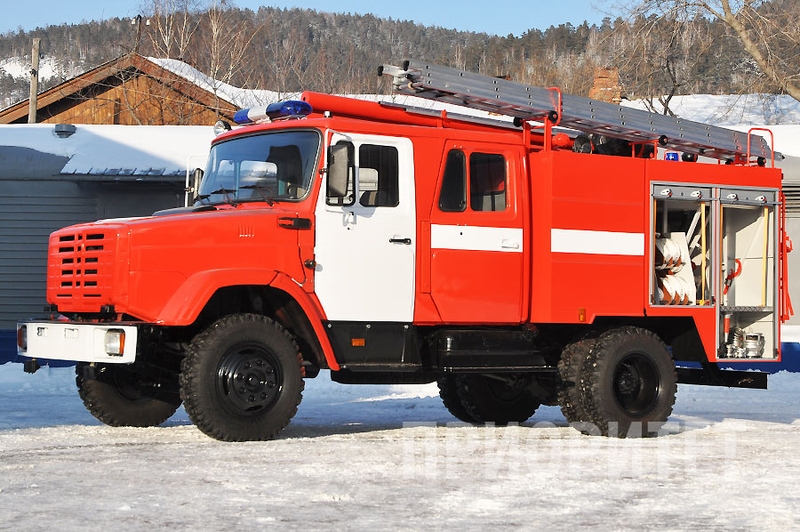 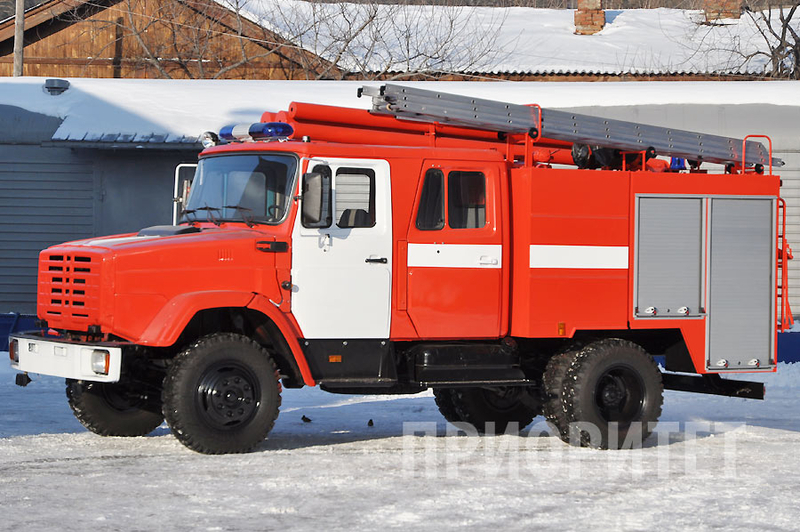 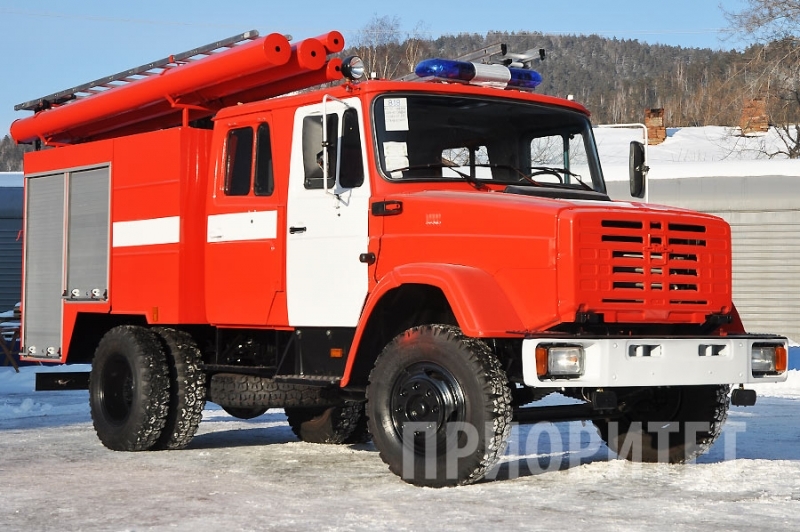 Firefighting pumped–tanker AZ–3,0–40 on chassis ZIL–433362 is designed to deliver a firefighting crew with water supply, foam agent and fire – technical equipment to the place of fire origin. 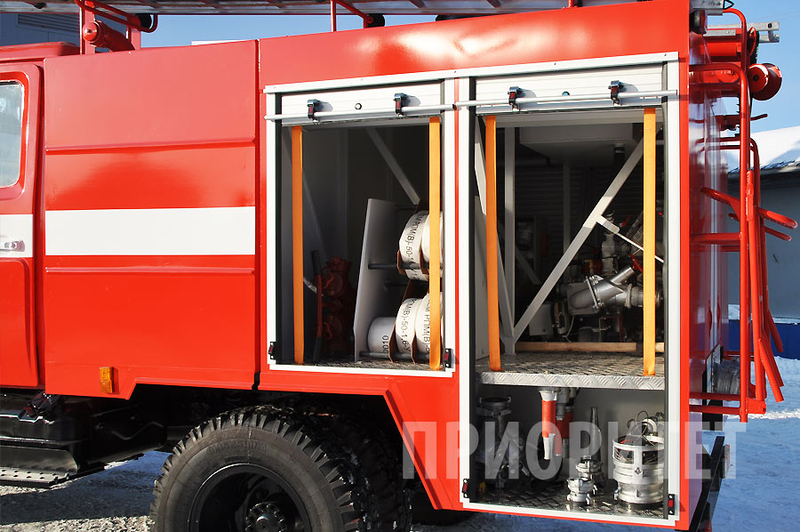 Fire extinguishing by water from the tank, reservoirs and hydrants, and by air–mechanic foam are available. 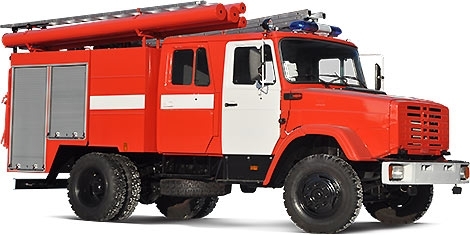 Cabin crew (including driver) 6 per.